Calling all Awesomes! Whether you are a natural-born fashion maven or you've got no time to be on-trend, you do not want to miss this episode! Meg is joined by Alison Lumbatis from Get Your Pretty On who is here to make getting dressed your easiest decision of the day. 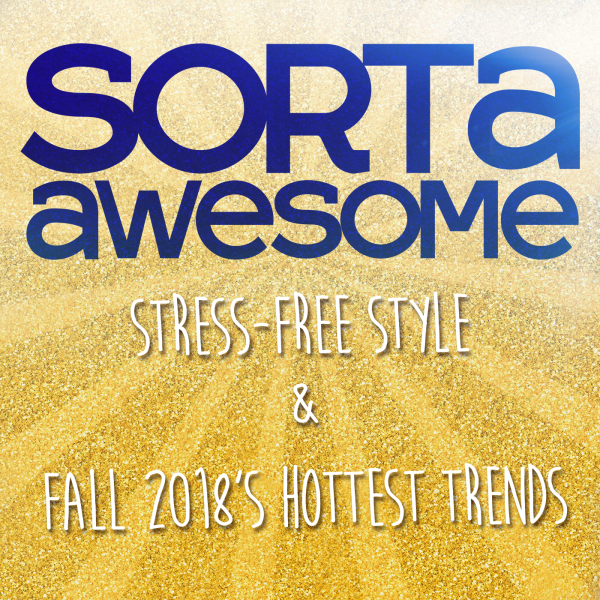 Tune in to hear the basics of capsule wardrobes, how you can wear a style at any size, and what is going to be HOT as temperatures cool off this Fall 2018! And you'll hear about the buzz-worthy movie we are loving on Netflix as well as an Enneagram-favorite in Awesome of the Week! Kneipp: For 15% off your first order, go to Kneipp.com, that’s K-N-E-I-P-P-dot-com, and use promo code AWESOME at checkout! You can find Alison at GetYourPrettyOn!